Triangles of white oak wood contrast vividly with fresh white. protect your phone with this stylish case. simply snap the case onto your phone for solid protection and direct access to all device features. A rhythmic design adds lively geometric dimension to accents of wood. the modern design and warm wood tones of this case makes a stylish accessory for any phone. cases are made from a flexible, one-piece hard case. 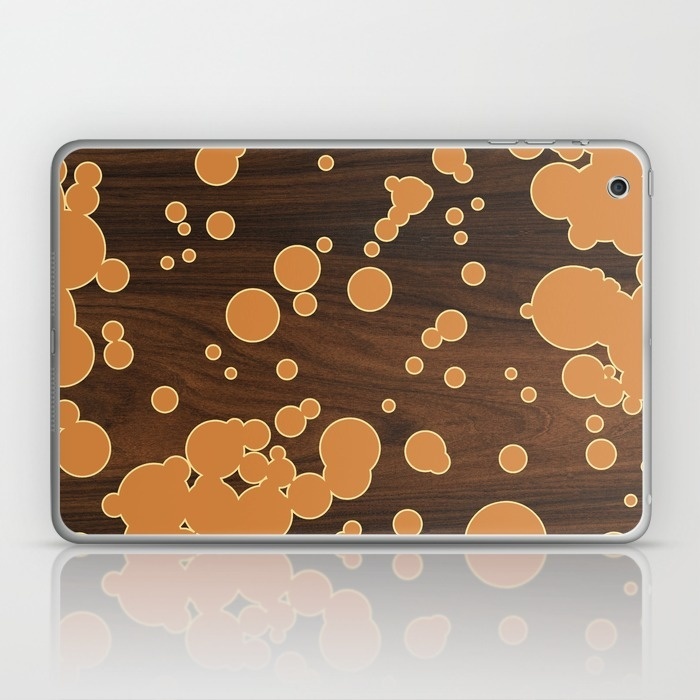 phone cases are manufactured and sold through our Society6 store. 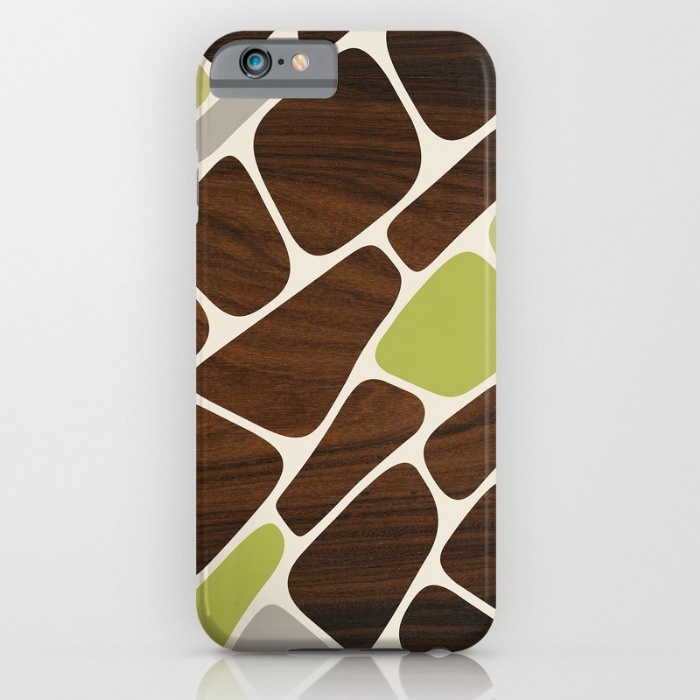 Society6 is known for high quality manufacturing of stylishly modern products.